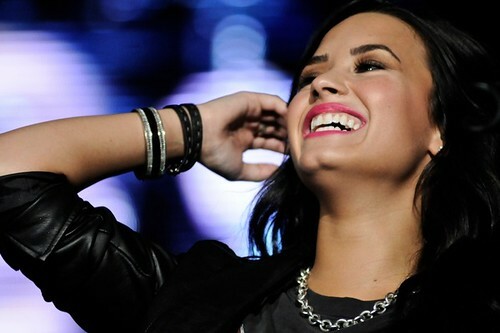 Lovato has premiered her new single. What’s the big idea of Sound Off? 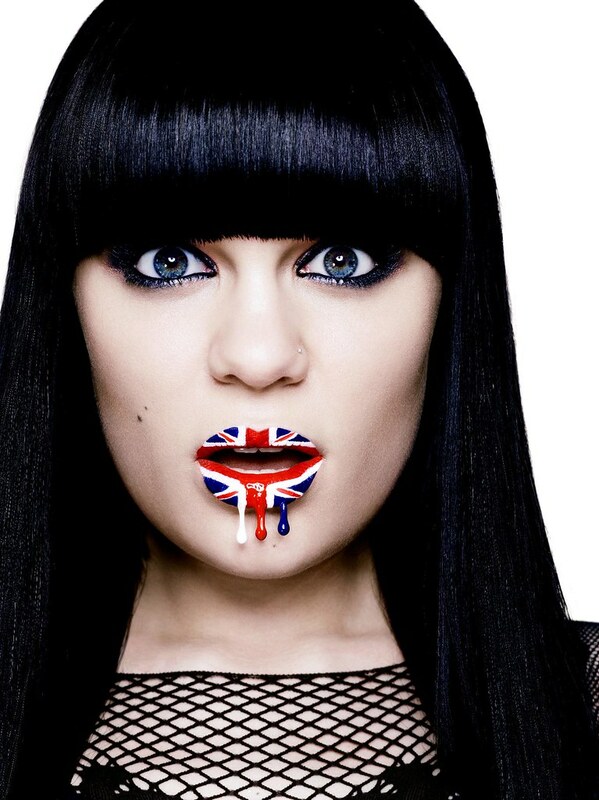 Our favourite girl with attitude is back with ‘Who’s Laughing Now’ with an inspiring message this track is set to soar over the airwaves this summer. 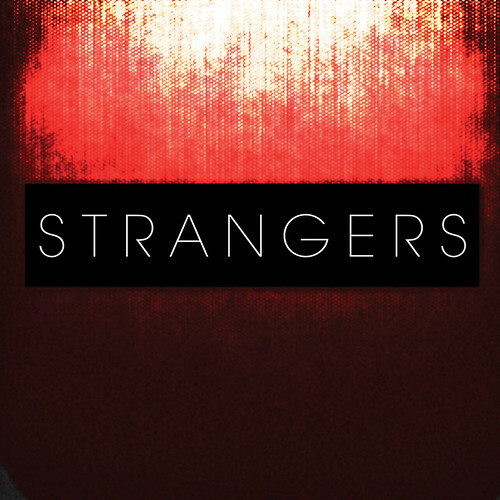 Dark-pop outfit Strangers are set to release their new EP on 18th July through Stranger Sounds. Produced by stalwart remixer and producer Glen Nicholls, who has previously worked with the likes of Depeche Mode, Prodigy and Snow Patrol, EP2 features three haunting tracks which echoes the ethereal synth sounds of the 80’s, with pounding rhythms and soaring soundscapes. Got A Gig Coming Up?